The Verse of the Day brings to our remembrance that God is faithful to fulfill each of His promises. In a previous blog entry, I discussed patience in light of the Greek word hupomone which is translated endurance, perseverance, steadfastness. As a verb, hupomeno is rendered to abide, endure; to stay under, to undergo, to have fortitude, to persevere. Behold, we count them happy which endure. 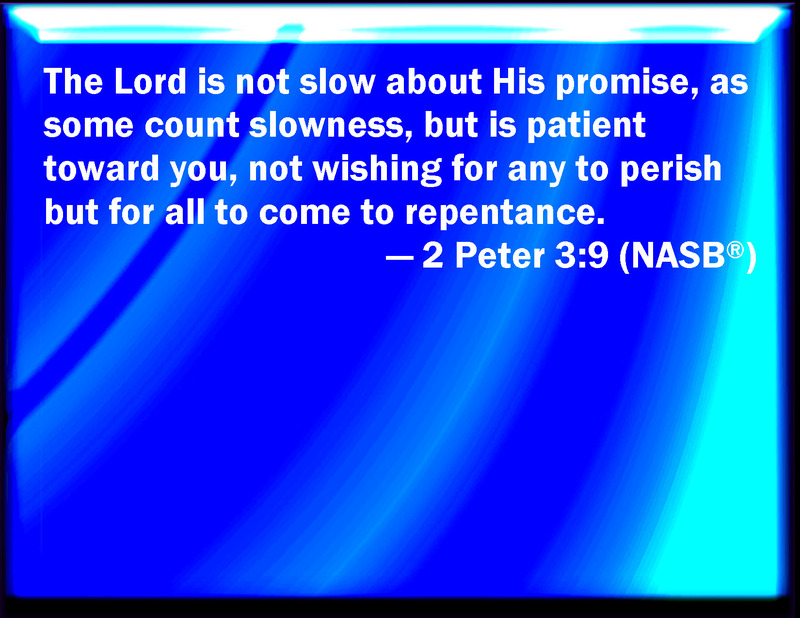 Ye have heard of the patience of Job, and have seen the end of the Lord; the Lord is very pitiful, and of tender mercy. Clearly who God is, who He wants to be for me. As I stay my mind on Him, I abide in peace. When I praise God, works of the enemy decrease. But like Job wait until at last my change shall come. That I embrace waiting as a wonderful gift.